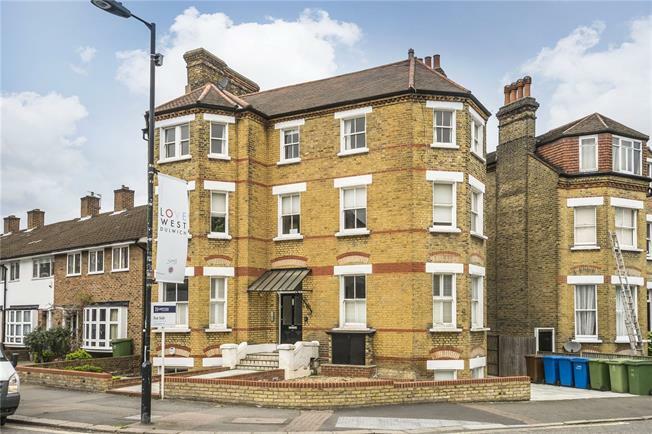 A wonderful top floor flat with a fabulous dual aspect and south facing view from the reception room and bedroom. With plenty of windows the flat is full of natural daylight and the eat-in kitchen is separate from the reception room which provides ample living space. Park Hall Road is in West Dulwich and the flat is moments from the shops and restaurants on Croxted Rd. West Dulwich station is less than half a mile away and has trains to London Victoria and the Thameslink line to Blackfriars and St Pancras.